Motion graphics is such madness that expanding like anything in digital domain. From films to television including presentations, digital application and so on. keep this list handy to get your daily dose of inspiration to create something awesome stuffs. Ash Thorp’s involvement on projects is a rotation of numerous roles from graphic designer, concept/digital artist, illustrator, animator, creative director, to director. He originally gained recognition for his UI (user interface) graphics in feature films, such as Ender’s Game (2013) and Total Recall (2012), and the video game series Call of Duty (Black Ops 3, Advanced Warfare, Infinite Warfare). Favorites projects include Guardians of the Galaxy Vol.2, Spider-Man Homecoming and The Flash. Mitch Myers is an Art director, Motion Designer, and Artistic Celebrity in the Motion Design World…A Branding Genius. Mert Kizilay is a Los Angeles based designer/director/artist. Born and raised in Turkey. NADIA IS AN ART DIRECTOR / SENIOR DESIGNER / TYPOGRAPHER / CONCEPT ARTIST / MATTE PAINTER / ETC. SERVING THE SCREEN ENTERTAINMENT INDUSTRY SINCE 2009. SHE IS CURRENTLY BASED IN LOS ANGELES. Born and raised in Croatia. Shaped into a designer by Art Center and the city of Los Angeles. Currently working with Elastic. Arisu is an Emmy-winning designer and director based in New York. Born in Japan and raised in Los Angeles, Arisu graduated from Yale University in 2005 with her B.A. in Fine Arts Graphic Design. Post graduation, she joined Imaginary Forces in New York as staff designer, and in 2007 started her freelance career. 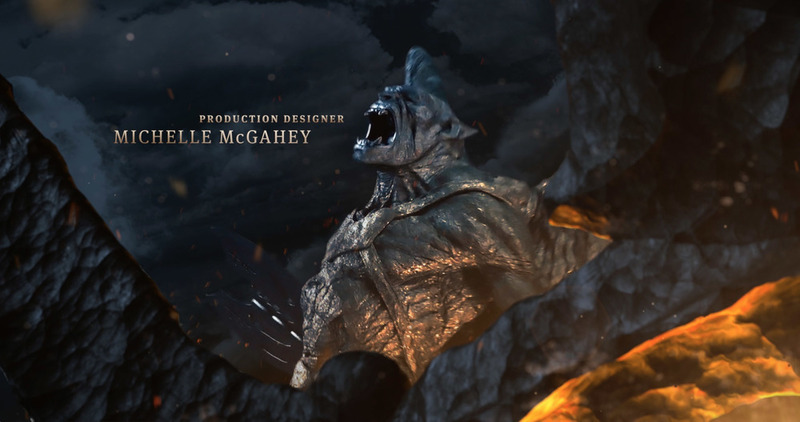 Nik Hill was a Senior Motion Designer at Territory and worked on a number of feature films, including Marvel’s Avengers: Age of Ultron, Guardians of the Galaxy, Jupiter Ascending and Agent 47.
well folks, this is just the tip of the iceberg ! go the their website links and follow them , get some juice to create something out of the world ! P.S. – I have just copy pasted their information from their personal websites and bio links. you dig, get into their realm and find more . good luck and happy designing ! Do you really love to give life to your static thoughts ?